Showing recent results 2881 - 2895 of 4363 products found. 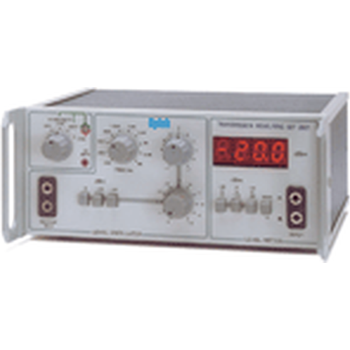 698 - Electronic Specialties Inc.
Unit is designed for use with digital multimeters,lab scopes or graphing meters. With 1000 Amp capabiltiy, this instrument can be used to test starting and charging systems. It can even be used to test relative compression when used with your lab scope or graphing meter. 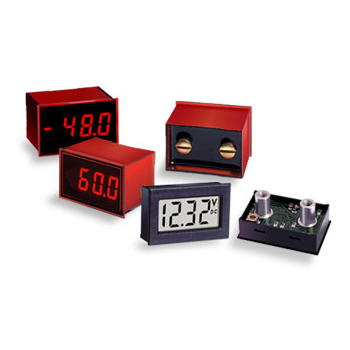 DATEL's DMS-20PC-DCM Series of self-powered, positive-reading, DC voltage monitors are great replacements for older, hard-to-read, analog panel meters. Simply connect a DC voltage across the rear terminals and the meters are fully operational — no additional components or power supplies are required! 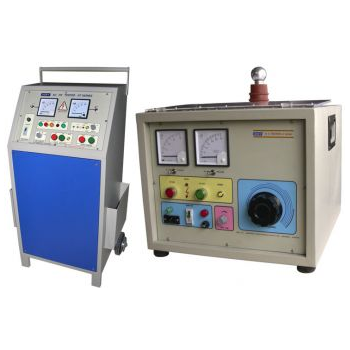 STC-IRL3201 is a high performance loss test station that is designed specially for Optical Passive Components production Test and Lab Test. 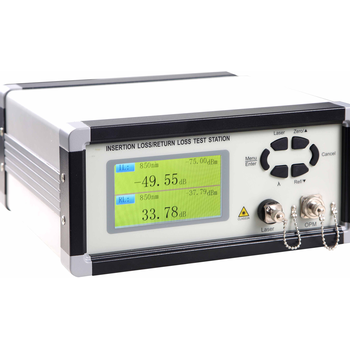 It combines three different working modes as a return loss meter, optical power and loss meter and a stable laser source in one test station. The Elcometer 138 Bresle Kit includes the Elcometer 138 Conductivity Meter. This lightweight, portable conductivity meter accurately measures the salinity of the test samples.The cartridge type sensor can be easily replaced when necessary and displays conductivity in a range of units including: S/cm, S/m, ppm and % salinity. Panel mounted controls & indicators with easy to read legend.• Continuously variable output from zero to full voltage.• Low end ground test.• Multi range analogue kV meter and current meter.• Fast acting overload circuit breaker.• Zero start interlock. The EPM 2200 meter measures more than 40 electrical power parameters providing a low-cost, multifunction monitoring solution for industrial and power generation applications. EPM 2200 can easily be mounted in a panel for generator monitoring, substation automation and more. The meter can also provide data to RTUs, PLCs and other control devices. 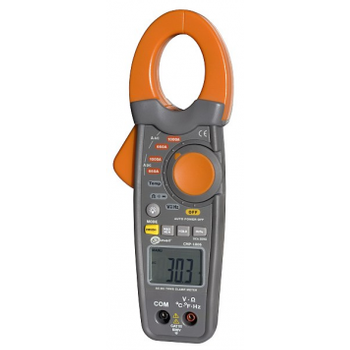 The CMP-1006 meter is a portable instrument for direct measuring of alternate and direct current up to 1000 A. The meter, when used with additional measurement cables, enables measuring the AC/DC voltage. 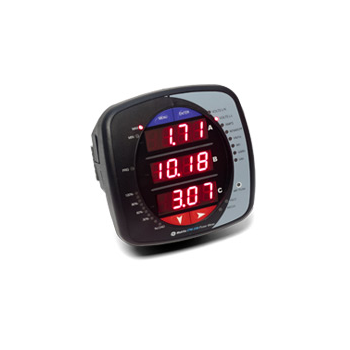 It can also measure frequence, capacitance and resistance with acoustic continuous signal. The CMP-200 meter is a small portable instrument for direct measuring of AC/DC current up to 400 A. 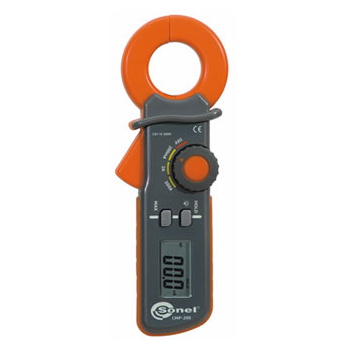 The meter, when used with additional measurement cables, enables measuring the AC/DC voltage up to 600V. It can also measure resistance with acoustic continuous signal. 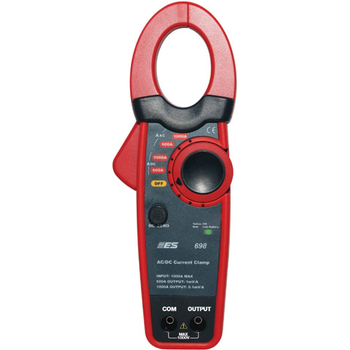 The CMP-400 meter is a small portable instrument for direct measuring of alternate current up to 400 A. The meter, when used with additional measurement cables, enables measuring the AC/DC voltage up to 600V. It can also measure resistance with acoustic continuous signal. Designed for the residential smart meter rollout in Great Britain, this 5 terminal single phase electricity meter is an addition to our range of SMETS2 compliant solutions.With two 100A main disconnect relays, dedicated secure microcontroller and multiple communications interfaces including Zigbee and DLMS, the ES-12B is accurate and can operate in prepayment mode. Designed for residential use, Mk32 is a single phase meter with integrated 100A UC3 compliant relays. It is able to operate in either STS compliant prepaid mode or post-paid mode. Mk32 can operate with the EDMI CIU(Customer Interface Unit) – HD18 wirelessly as a split meter. PC-1 - Applied Instruments, Inc. 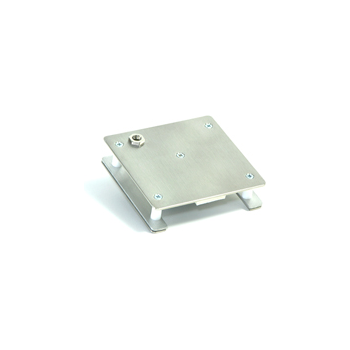 The PC-1 is a compact, temperature-stable RF-carrier source. 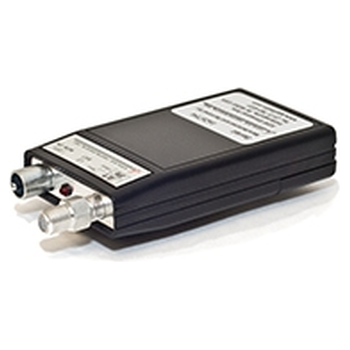 It is accurate enough to calibrate spectrum analyzers, signal level meters or any other receiving devices. When used with a signal level meter, the PC-1 CW test signal generator assists in measuring insertion loss of cable, amplifiers, splitters, and taps using the stimulus-response method.